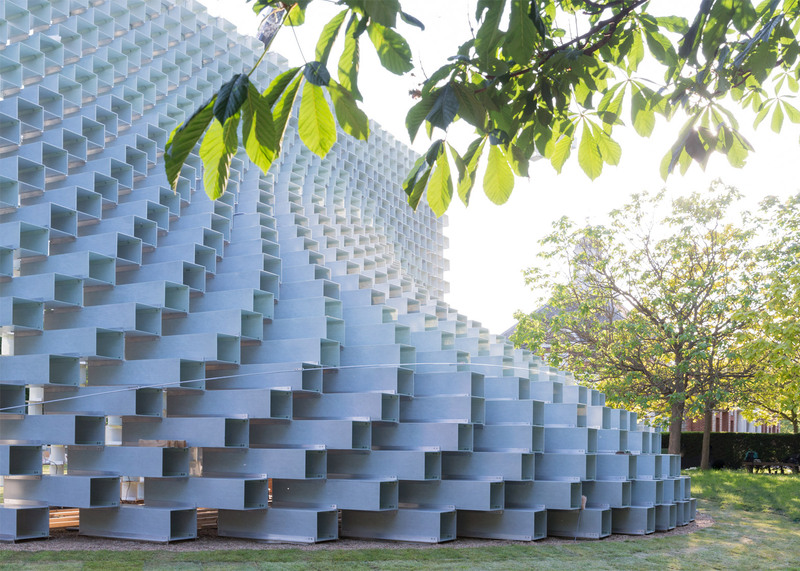 Bjarke Ingels was this year’s choice of architect to create a structure on the Serpentine Pavilion. Described by the Danish architect as “both transparent and opaque, both solid box and blob”. Located outside of Kensington Gardens, the public can both climb the exterior of it, as well as flow through the interior space. The idea behind it was to have translucent blocks that has been “unzipped” to create a freeform shape. The natural progression of Westbank and BIG’s partnership led to Westbank sponsoring the Serpentine this year. For the full story go to Dezeen.